The wide range of search features that SharePoint offers is worth a discussion! Microsoft SharePoint development has tremendous search & research capabilities, including documents, external content (e.g., network shares or public web sites), and user profiles. SharePoint search capabilities helps people find the information they need, to do their job effectively and more importantly – efficiently. It offers intranet search, people search, and a research platform for building application-driven infrastructure – coalescing all in a simple and cost-effective way. But the most unique aspect of SharePoint search capabilities is the combination of relevance, sophistication, and interaction it provides its users with. Microsoft SharePoint search capabilities provides end-users with a ‘beyond the search box’ experience – Its entire experience, including user interfaces, the ability to search your desktop or mobile device, and the concentration of people and social research makes it a wholesome technology. SharePoint helps IT system professionals, by removing the deadlock of capability and manageability. It not only offers the best search feature race, but also one that is easy to manage. 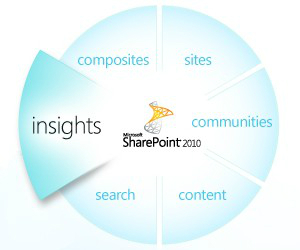 With SharePoint, you can access structured and unstructured content by using Business Connectivity Services (BCS). Other combined search options are also provided to carry out these tasks. There are people who want to do more with search – a call to action to use the tool kit available and extend the platform and basic research based solutions for existing applications (e.g. ECM and CRM). One can surely go ahead and build applications focused on searches and researches in SharePoint. Most companies and organizations, have a lot of information in many different formats. To help cut through the clutter, SharePoint offers an interactive search experience in visual search. The visual cues help people find information quickly, while leaving refineries drill results and find insights. Doesn’t that sound wonderful? By using SharePoint search capabilities, you can meet your research needs with a single platform. You can add your own vocabulary, the semantics, and the required streak of the relevance and use of information specific to each person to provide an experience of efficient research. Microsoft says that they are focused on the user community to solve key pain areas for base platform updates for SharePoint to improve search and research. 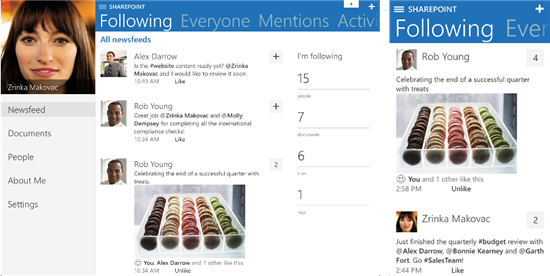 So, that would empower the search feature in SharePoint further. 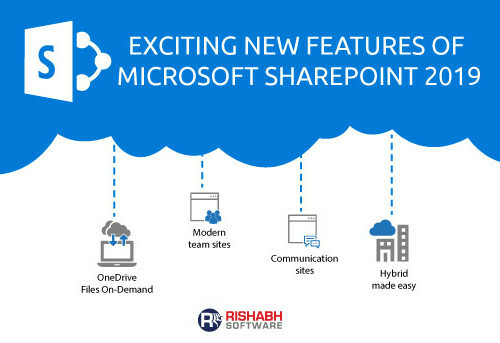 Learn more about how SharePoint Search capabilities can helps your business personnel find the information they need to get their jobs done; Contact us today or call 1-877-RISHABH (1-877-747-4224).